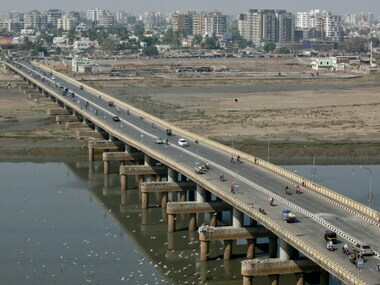 The measure applied to judge Mumbai, Navi Mumbai, and Thane to rank them for 'ease of living' is something akin to it. And on all parameters, the conclusions are laughable. 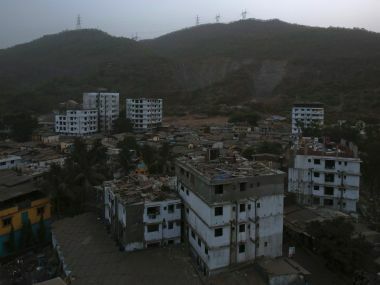 The activists and NGOs which have been fighting to make Mumbai liveable have been correct – not the index. Municipal Corporation of Greater Mumbai issued an alert for tidal waves likely to hit Mumbai shoreline this week. 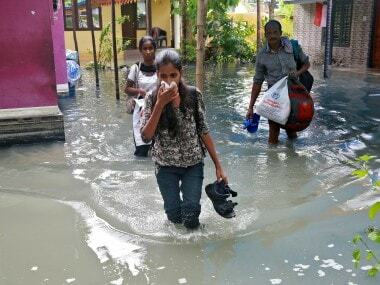 The circular, stated that waves higher than 4.5 metres are expected to hit the coast from today till 18 June. 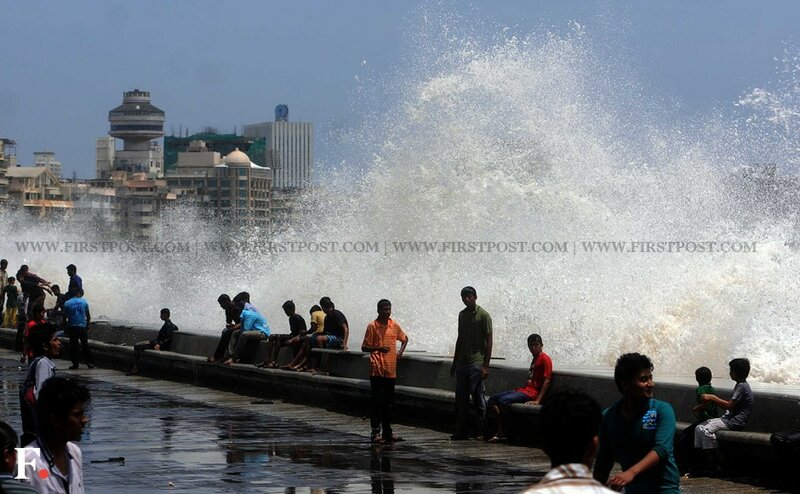 Here are images of the tidal waves on Mumbai's Marine Drive.